Samsung Released Samsung Galaxy A5 (2016) smartphone with Android v5.1.1 (Lollipop). It’s a mid-range smartphone in the smartphone market in India. Galaxy A5 runs 1.6GHz octa-core it comes with 2GB of RAM. This device has 16 GB internal storage and supported MicroSD up to 256 GB. This device has a 5.2 inch, Super AMOLED capacitive touchscreen with a resolution of 1080 x 1920 pixels display. This lets you snap 13 megapixel Fair Photo & 5 megapixel Font Camara for the selfie. It has a Non-removable Li-Ion 2900 mAh battery. Sensors in the phone include Compass Magnetometer, Proximity sensor, Accelerometer, Ambient light sensor, and Gyroscope. 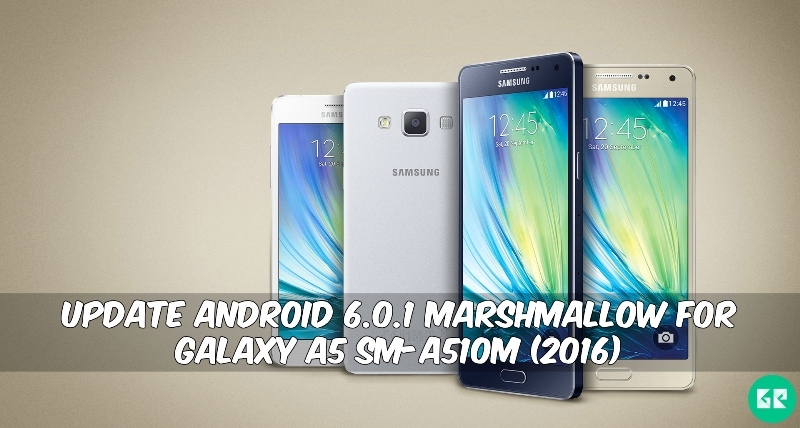 Today we share with you Update Android 6.0.1 Marshmallow For Galaxy A5 SM-A510M. That is an official stock update. Enjoy via this update some exclusive features that were introduced in this Android Marshmallow update. This update also changed the user interface, better security, and faster performance and enhanced security. With main things that new stylish app drawer and App Standby features that stop most background services and network connection when they are not in use. Its battery backup also good. Just download the file below and install via ODIN. this OTA update works in Brazil, Argentina, Chile, Colombia, Bolivia, Uruguay, Panama or many other countries. 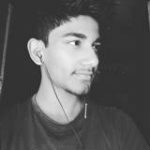 If your device brick or Bootloop After installing custom kernels Rom or anything Customized. This firmware will return to the Stock ROM with Android 6.0.1 Marshmallow. Download and Install Samsung Driver or Kies From Here. Download Odin Tool From Here. Then click The Ap Box, Add Choose Extracted In The Fast Step Firmware Compression. Note:- First Time It Takes 5-10 Minutes To Boot.